Hello and welcome to the West Valley Volunteer Fire Department web site. As you may already know, this is a 100% Volunteer Fire Department. In fact all the Fire Departments in El Paso County proper are 100% Volunteer. They include Clint, Fabens, Horizon, Montana Vista, San Elizario, and Socorro. The question that comes up all the time is why? Why do you have a regular job, have a family, a social life, and then on a moments notice respond to emergency calls as a firefighter? Well the answer to that question is simple – Heart. The members have big hearts, and a burning desire to contribute back to this community. Our members have varied backgrounds. They range from tow-truck-drivers, locksmiths, engineers, project managers, Detention Officers, automotive technicians, security guards, welders, City of El Paso Firefighters, fire protection engineers, to countless other occupations. When you get all of these individuals together, the possibilities are endless. 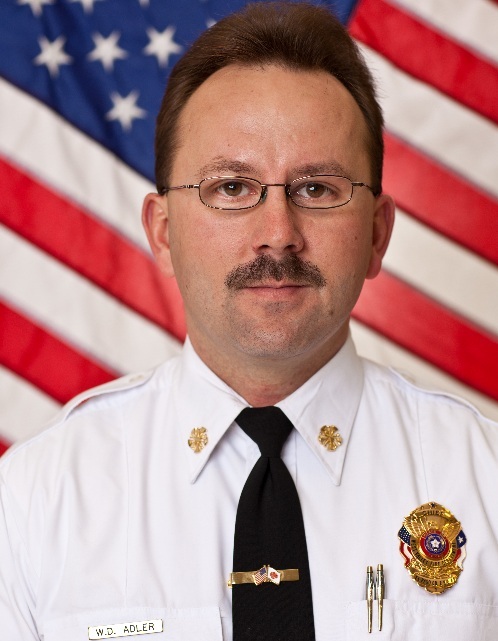 A little about me… I became a City of El Paso Firefighter in January 1994, and now work as a Fire Suppression Technician (which is a fancy title for Driver/Engineer). I have a college degree in Fire Technology, and hold numerous Certifications. I moved out to the county in 1995 and discovered that a volunteer fire department protected my home. With this in mind I asked the Chief of then “Canutillo Volunteer Fire Department” if I could lend a hand and join. He agreed and I’ve been with both Departments ever since. I was elected as Chief of Department for the now “West Valley Volunteer Fire Department” in 2000. I am very proud to be associated with both Fire Departments, and all of the fine folks that comprise them. I would encourage anyone to come out and join your local Volunteer Fire Department. It is a very rewarding experience. You may also find us on Facebook. You will notice our Facebook page is updated with new stories, pictures, and links very often.